Annette Cyr's precise and intimate study of blindness of many kinds - physical, emotional, professional, gender-based, generational - is equally a study of the passion to see, to know, to find beauty and grace amid limitation and altering circumstance. The film becomes, in the end, a small gem of compassion. 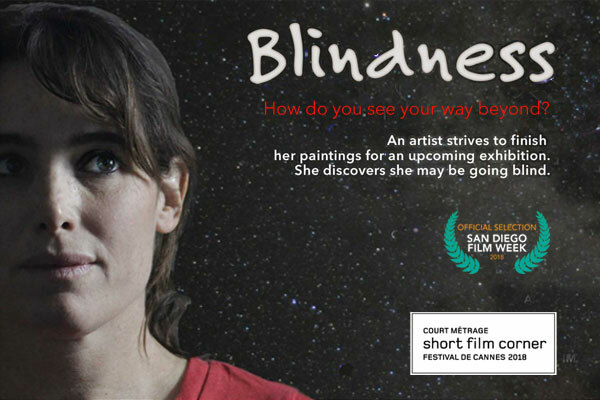 To learn more about the film and its cast and crew visit: www.blindnessthefilm.com.